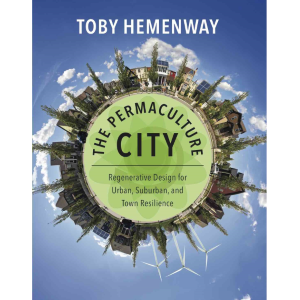 Toby is the author of a new book on urban and suburban permaculture, The Permaculture City, as well as Gaia’s Garden, the best-selling permaculture book in the world, which won the 2011 Nautilus award and was named one of the ten best gardening books of 2010 by The Washington Post. 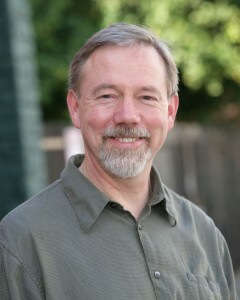 He has been an adjunct professor at Portland State University and Scholar-in-Residence at Pacific University. 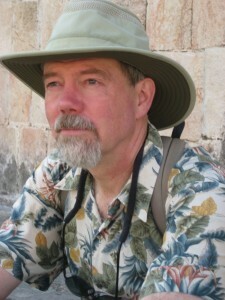 Toby is a well-known permaculture teacher and has taught over 70 Permaculture Design Courses. He and his wife, Key el, live in Sebastopol, California. How he became a mid-level manager at a drug company and what happened on a day of playing hookey that changed his life. What is a Permaculture Design Course and what will you learn? A “10 cent” tour on Patterns and how we can see them in nature and in our lives. Where can you find Toby?